Mornings are always hectic and any little prep you can do before you are racing around helps tremendously. We’ve started making these breakfast burritos in big batches and sticking them in the freezer. They take about 2 minutes to warm up in the microwave. 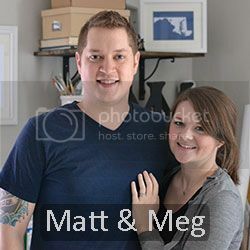 They are also healthier than anything you could get at a fast food restaurant and are less expensive! 1. Chop, saute, cook all your meats and vegetables. Set aside. 2. 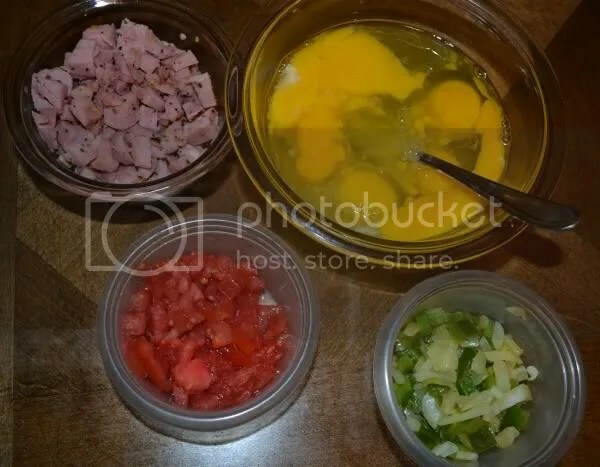 Add eggs to your skillet and stir in all your vegetables and meats. Add salt and pepper to taste. Cook, turning ingredients occasionally. 3. Once your egg and meat mixture is finished cooking spoon mixture into the middle of your tortilla. 4. Top egg mixture with cheese and any sauces you’d like. 6. 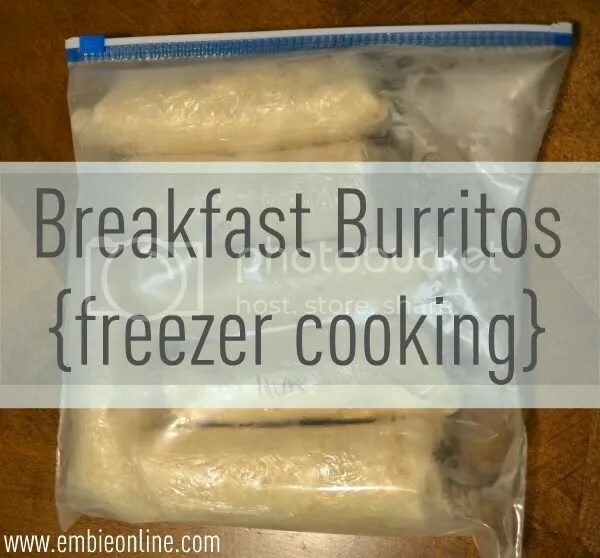 Wrap each burrito in plastic wrap and place inside a freezer bag. 7. Enjoy your healthy, inexpensive, quick weekday breakfast! I did this a lot, especially as a broke, busy college student. I never put mine in the freezer, though. That’s a great idea if you make enough to last more that 5ish days or so. Matt and I will make a huge batch and he can eat off of them for a month or so! It def. helps to save money when you find eggs on sale you can stock up and use them!